I believe in Celebrating Christmas in every way. Right after Thanksgiving I make sure that if I am not baking some holiday goody, then there are candles that smell like I am. I start serving my husband festive drinks and we have an entire month to Celebrate the season. I threw together this cocktail last night for my husband when he got home from work. What a great way to get in the mood! 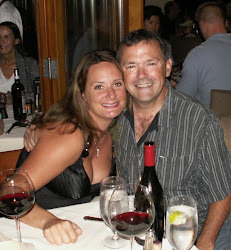 Romantic Tip: Let Loose, Act Silly, Be a little Crazy. How can being silly make for a romantic interlude?" The answer is that by being silly, you make yourself vulnerable, but it also shows off how comfortable you are with being you. Dance, Sing, Make people stare. The point here is that you are having fun and your man will want to share in the fun with you. One Peppermint stick or Candy Cane. Crush half of your peppermint stick. Dip the Top Rim of your Martini glass into peppermint schnapps, then roll in crushed candy cane to decorate. 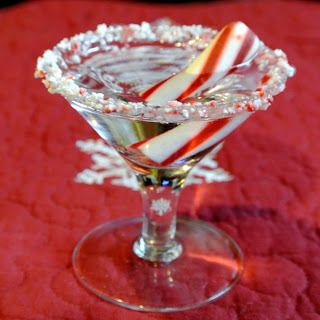 Add all ingredients except Candy Cane to a shaker. Shake well and strain into decorated Martini glass. 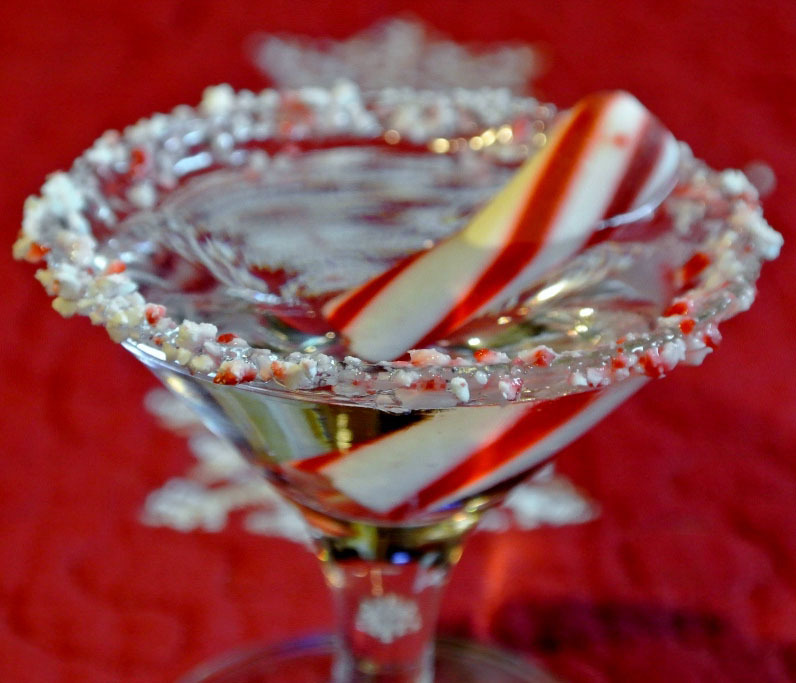 Add remaining candy cane as a stirrer. Great recipe! Will post in my page here http://bit.ly/ClassiqueEliteSeries. Check it out. Thanks!